Radiating Divine Essence. Over 2000 Advanced Energy Workshops for Physical and Spiritual Evolution. If we just shook and rattled the old chains, nothing would move. One must add one's own link to the chain. 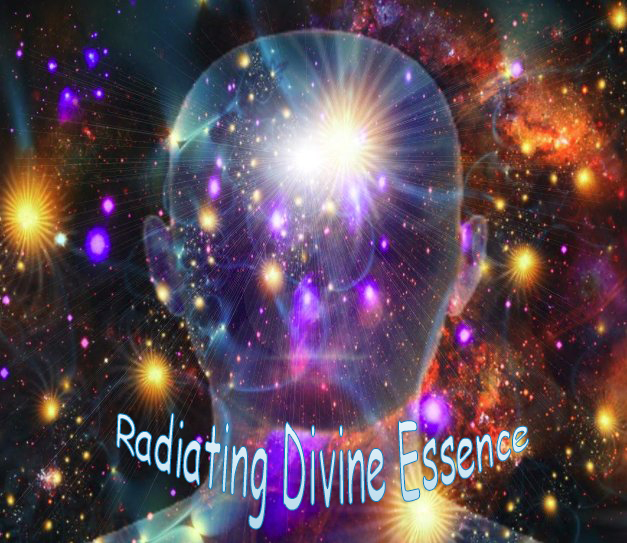 The purpose of Radiating Divine Essence is to give the sincere spiritual applicant divine energies so they may radiate divine waves of spiritual transformation outward into their environment! As you radiate Divine Essence outward you will release old mental and emotional vibrations that no longer serve you! As your emotions radiate love & light, you will become lost in this state of being. Your Divine Origin that you are divine will become apparent to all as Divine Essence energies unlock your full potential! Many Adepts over time will experience true ecstasy and oneness. Of course, aiding this remarkable process by practicing humility and peace is very beneficial. If you feel guided, don't wait to start Radiating God's Light by activating the Empowerments in this Workshop! So start today the spiritual alchemical transmutation process by activating "Radiating Divine Essence energies"! 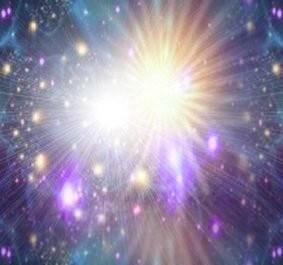 These vibrations will restore your primordial divine nature that reflects the intelligible light of Divine Essence! You will receive the Radiating Divine Essence manual via Email, All Attunements and a emailed certificate. Plus full email support is given before, during and after all my Workshops.